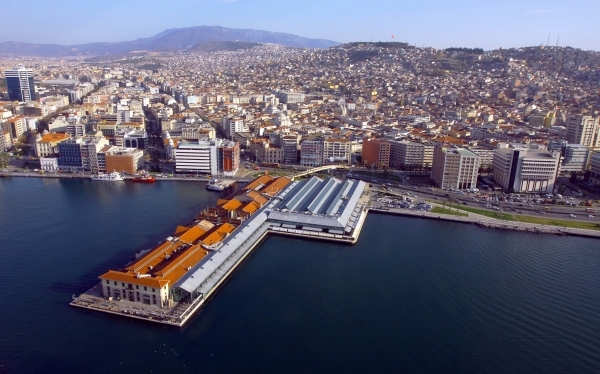 Turkish and Japanese industrial design students will be designing marine transportation vehicles for Izmir. 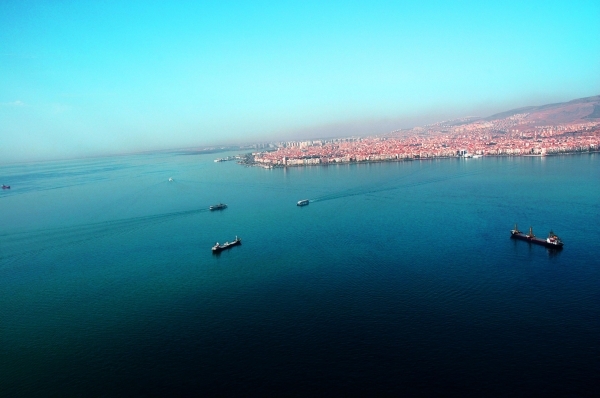 11 students and academicians from Shizouka University of Art and Culture, Department of Design, and a team of 20 from IUE Department of Industrial Design will be attending the co-organized workshop called “Merutemu”, named after light breezes unique to Aegean Sea and Izmir, which will take place on 5-12 September in Izmir and Bodrum. 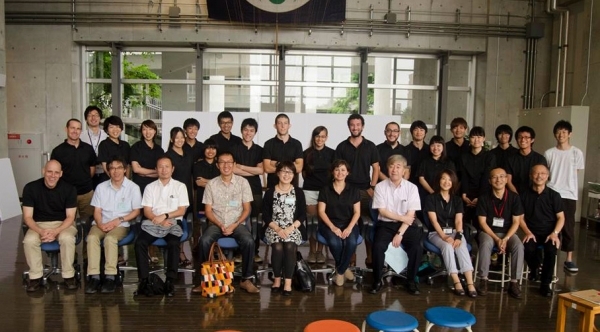 Özcan stated that Moriyoshi Hattori, Design Director of Suzuki, Prof. Yasuko Takayama, Head of Department of Design Shizouka, University of Art and Culture, and Asst. Prof. Dr. Emre Ergül, Director of IUE Yacht Design Master’s Program, will also attend the seminar. 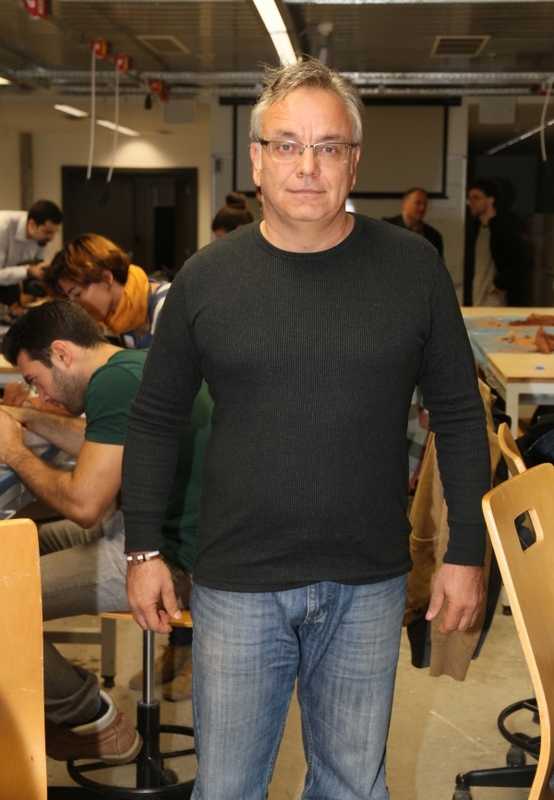 He said that students would improve their designs in teams throughout the workshop, and get a chance to learn about maritime institutions and organizations in Izmir. Özcan also said that students would focus their designs on urban transportation, and visit Izmir Metropolitan Municipality Izdeniz A.Ş. during the workshop.